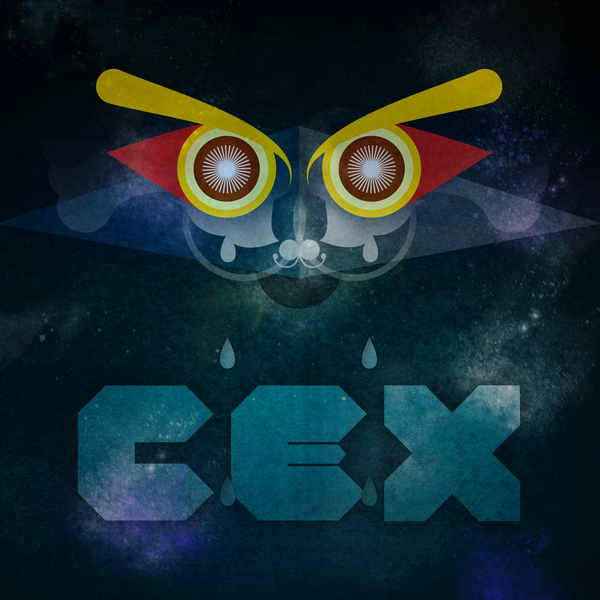 Cex wrings out his 12th solo album, his fifth for Tigerbeat 6 by our count. He's been less prolific in recent years but 'Tiny Creatire' shows him to still be playfully creative and helpless to making complex electronic prog-pop, or IDM as it used to be known. His ideas are still distinctively unique, from the hyperspeed Eastern scaling of 'Dream Neighbour' to glitchy HipHop beat mangling on 'Megamuse', '12 Exalt' or 'trumpetflower', and moments of complex genius such as the Autechre-like 'Constellation Face' or the 20 minute epic 'Critterpated'.